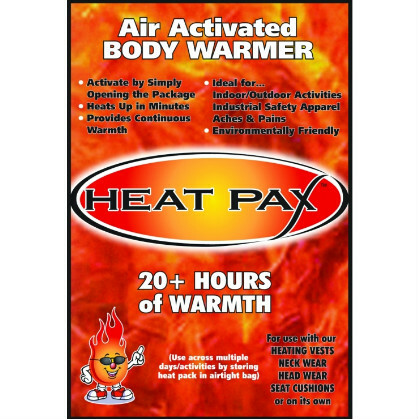 TechNiche Heat Pax Air Activated body warmers (40 pieces) deliver up to 20 hours of air activated heat and relief from the cold. 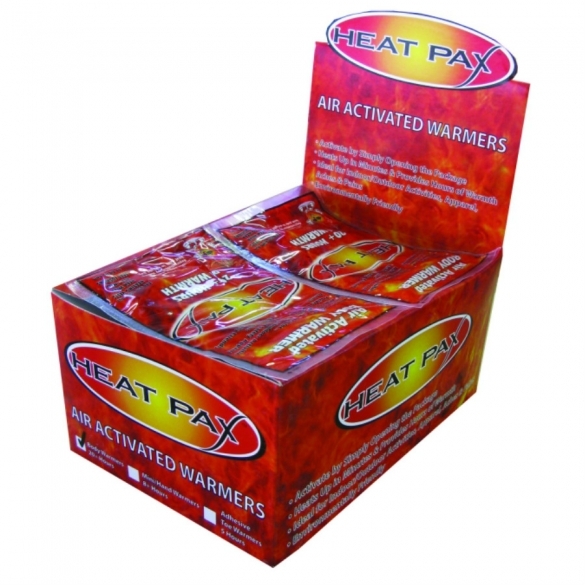 Your discount €16,-	(21% VAT included)	New! On stock!